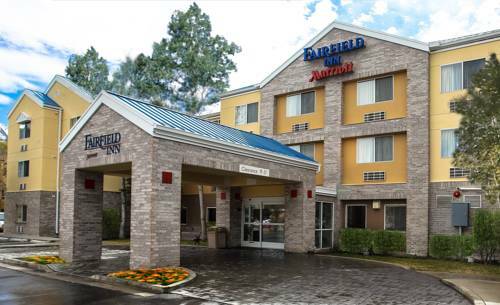 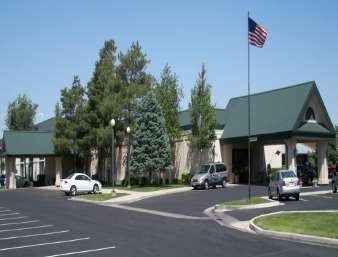 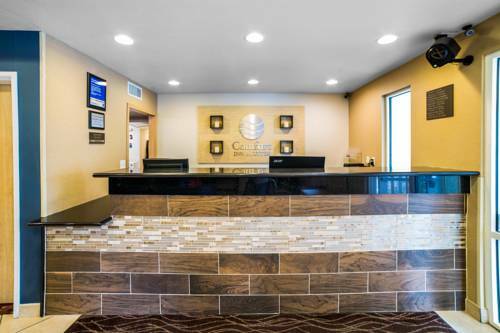 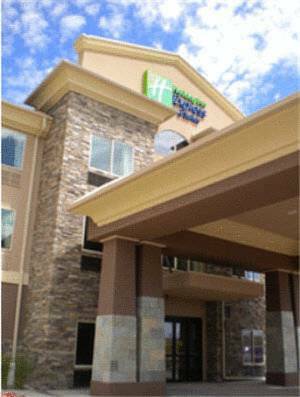 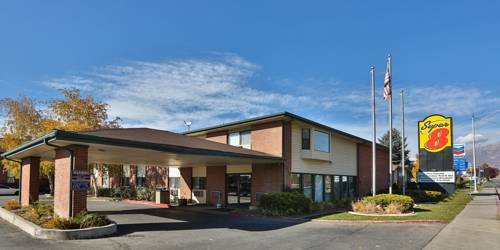 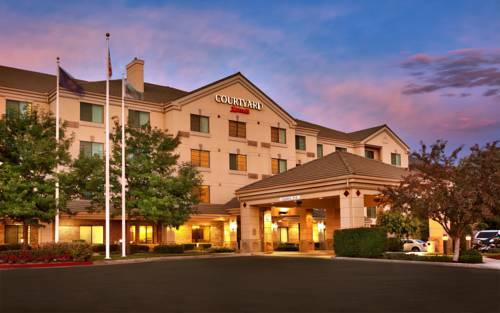 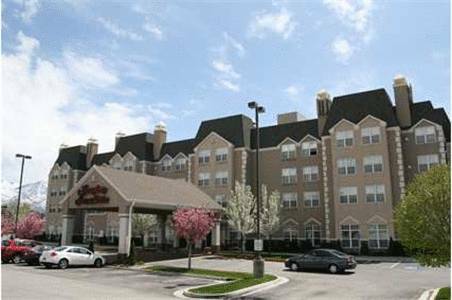 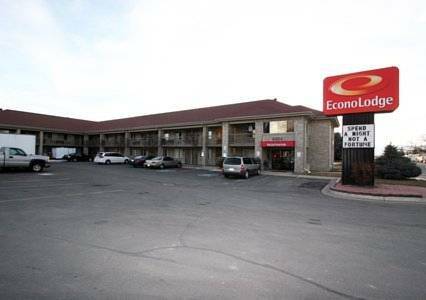 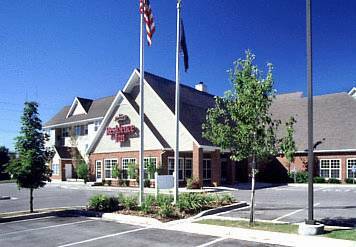 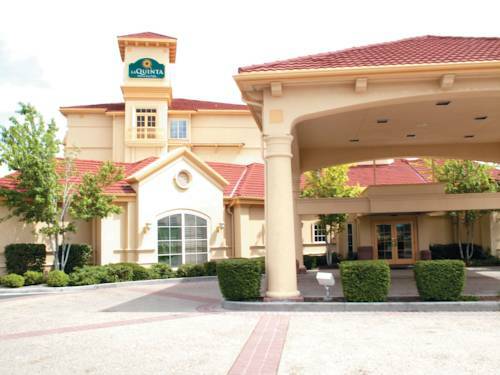 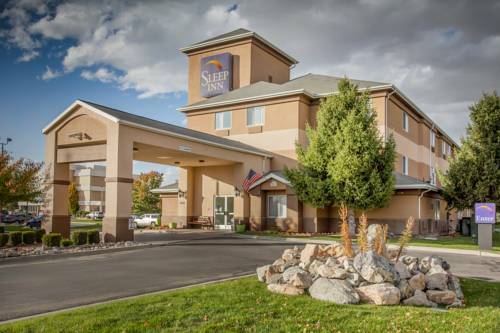 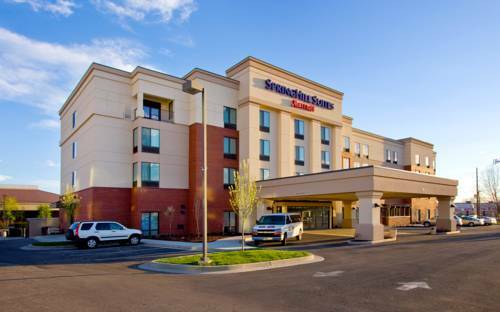 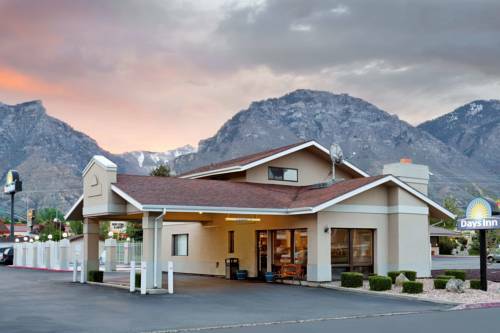 Baymont Inn & Suites Provo River is positioned in beautiful Provo, Utah, a first-rate vacation getaway in the Wasatch Range. 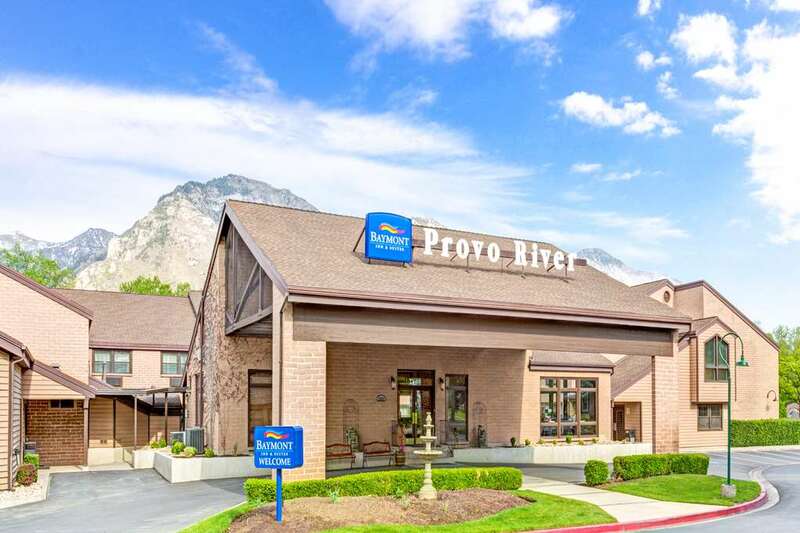 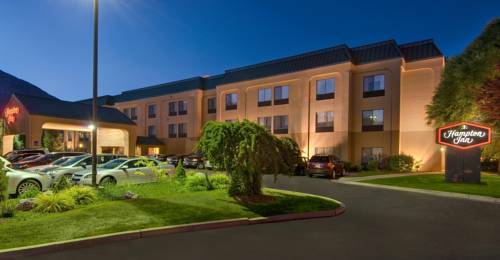 These are some other hotels near Baymont Inn & Suites Provo River, Provo. 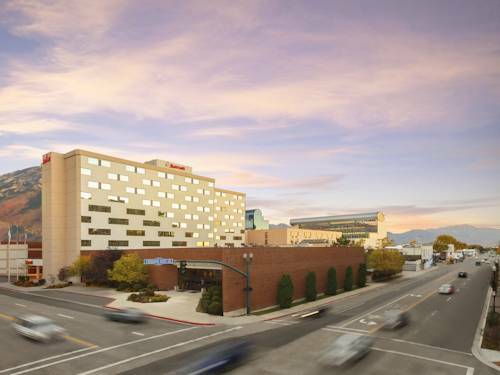 These outdoors activities are available near Baymont Inn & Suites Provo River.